Dr. Gilmer and his medical staff at the Riverside Eye Clinic in Port Orange are dedicated to the education of their patients, and attempt to provide information during examinations to help the patient and family members understand the diagnosis and prognosis for each condition. Education, preventative care, proper diagnosis, and appropriate treatment of eye diseases are all important components of comprehensive eye care. 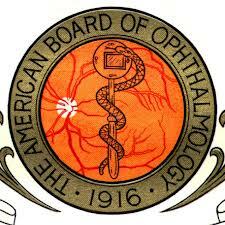 On this page, please find links provided by the American Academy of Ophthalmology and the National Eye Institute to help patients learn more about common eye conditions. Please contact our office with any questions or concerns you have about your eyes or those of a family member.